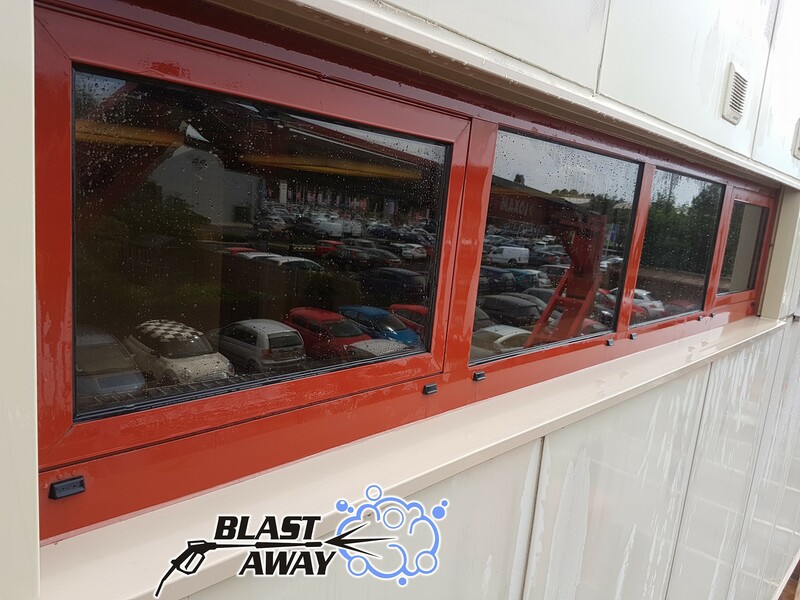 If you’re windows don’t have the same glow they once had, Blast Away Industrial Cleaning Ltd are highly experienced in all aspect of aluminium window frame restoration. 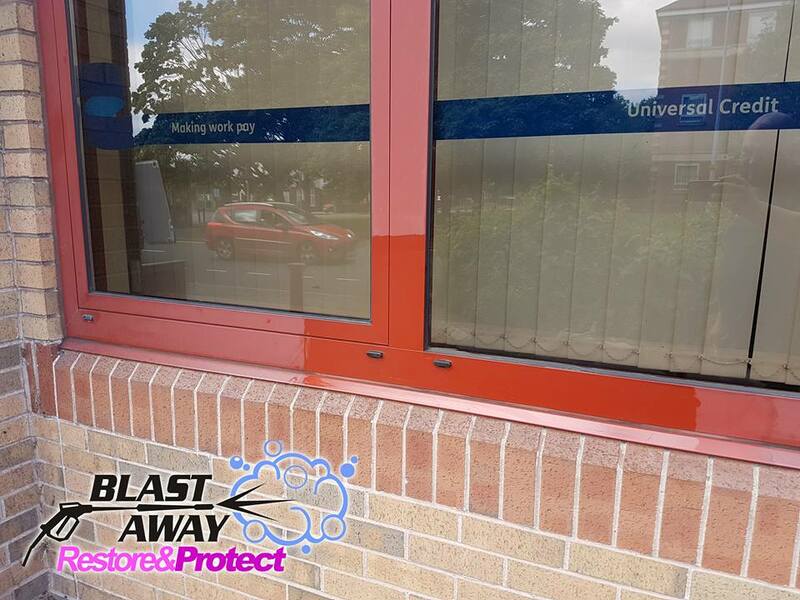 Blast Away Cleaning can clean, restore and protect your coloured powder coated window frames using our new cleaning system. 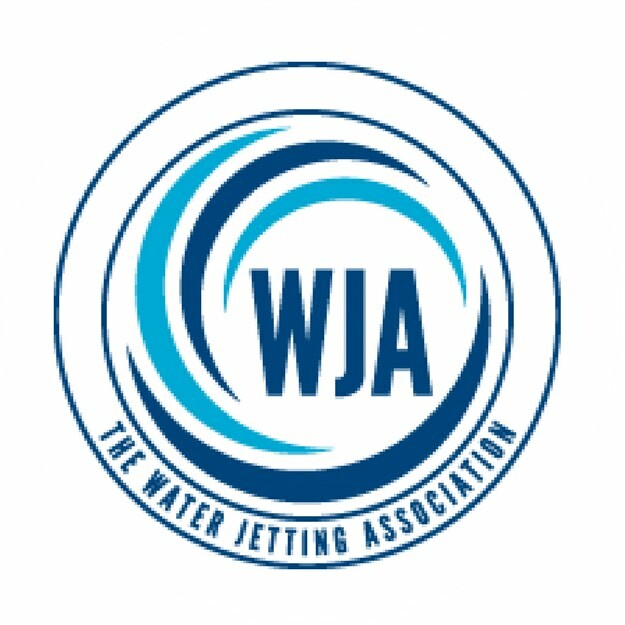 Firstly we clean the framework with a ph neutral pre clean solvent then we need to restore by removing the top “damaged” layer by carefully applying a restoration cream with a specialised cleaning pad to remove a few microns of damaged coating. 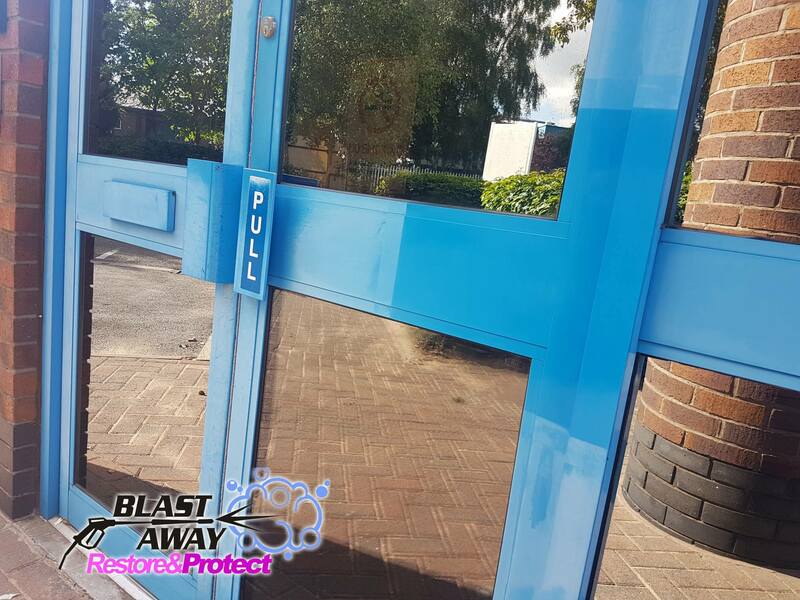 Once the restoration is complete – it is better to use a hydrophobic coating which will not only protect the powder coating from UV rays but will make it non stick – which will ensure a long lasting clean surface, one which will only need an occasional wipe down or rinse off. 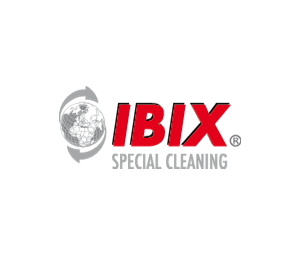 We also offer a ‘top up’ service for the hydrophobic protection coating. > Have your frames become faded and chalky? Have them restored rather than repainted at a costly expense. Why have they faded and discoloured? 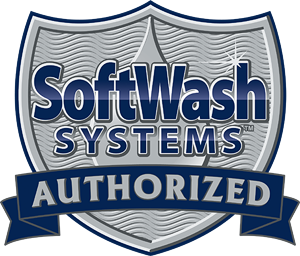 UV Rays are the most common factor but also improper cleaning from the use of harsh detergents can damage the powder coating. 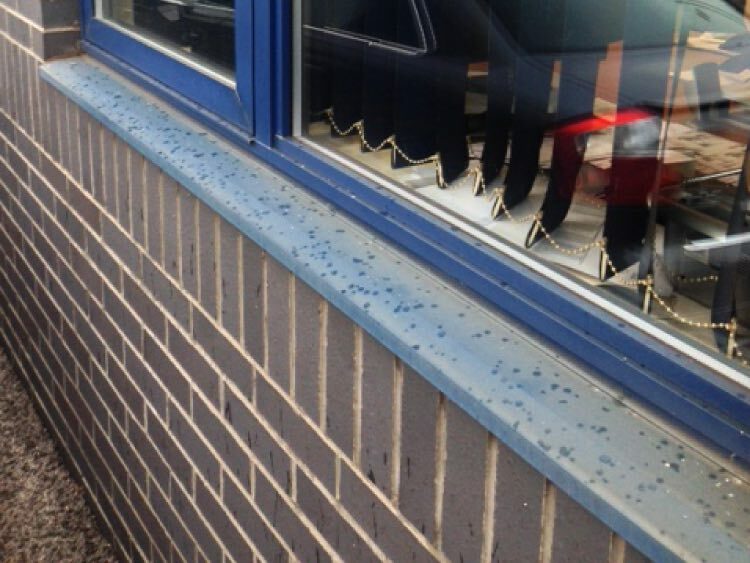 Even purified water from the specialist reach and wash window cleaning methods will fade your frames. 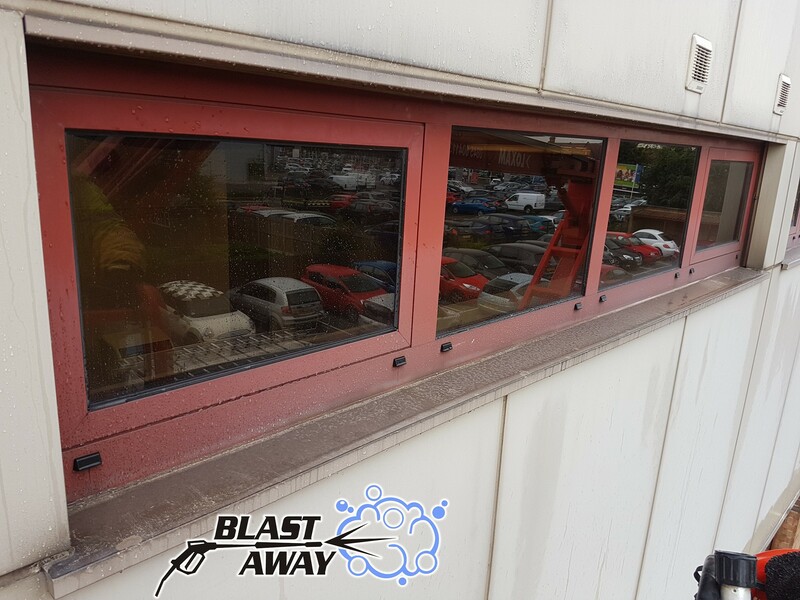 Having them cleaned, restored and protected with our hydrophobic systems will repel purified water from those future cleans, leaving your coloured aluminium powder coated window frames enhanced and eye catching for your clientel to admire. Any colour frame can be restored! 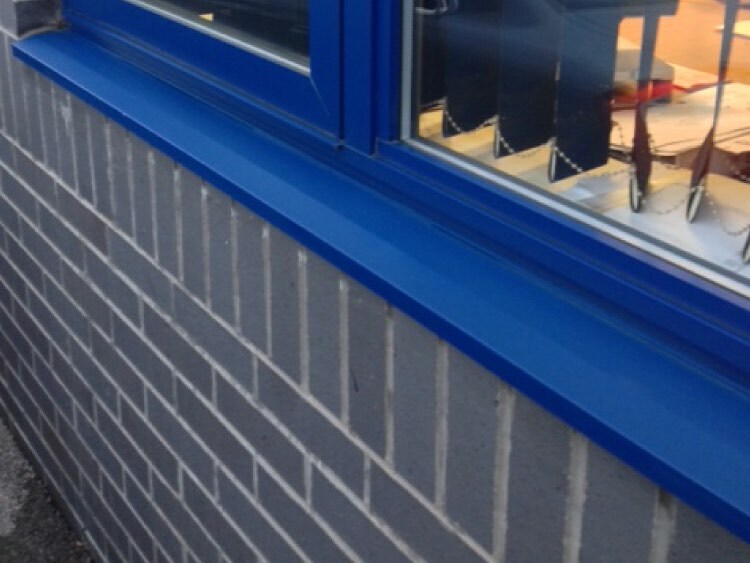 Take a look at some of our recent work and where we have restored aluminium and powder coated window frames.